0 Gun Bunnies, 100% Real Warriors. Lovie is a former IDF shooting instructor and range maser, served in the Israeli military for two year and got to be a Sargent in the IDF. 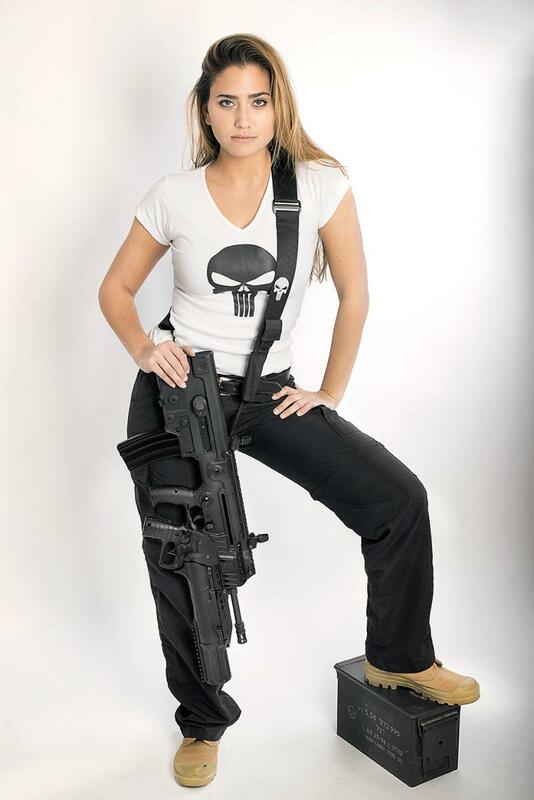 While her service time she specialized in using and teaching the IWI Micro Tavor (X95), IWI Tavor (TAR-21), M4 and IWI Negev. Her mission was to show all infantry troops how to function and maintain their personal weapon, show how to shoot properly (standing, kneeing, etc..) and also to qualify infantry sharpshooters. Today she still serves as an active shooting instructor reservist. 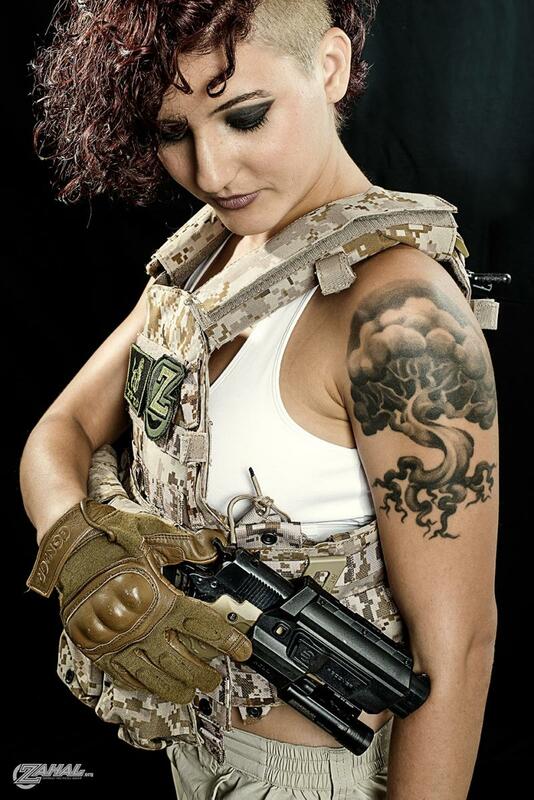 Natasha is a former IDF Infantry warrior and commander at the Caracal Battalion. Served the military for 3 years at the southern Egypt/Israel borders and today is an active reservist. 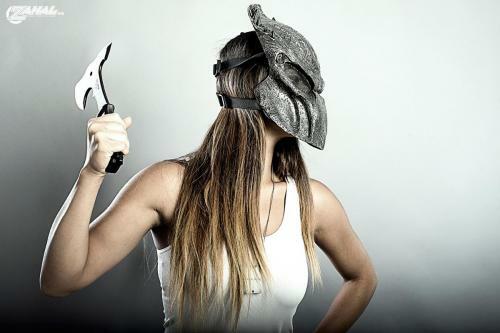 While at her military training the got specialized in the IWI Tavor (TAR-21) and in the art of the harsh desert combat. Esti is a former IDF Infantry warrior and commander at the Caracal Battalion. Served the military for 3 years at the southern Egypt/Israel borders and today is an active reservist. 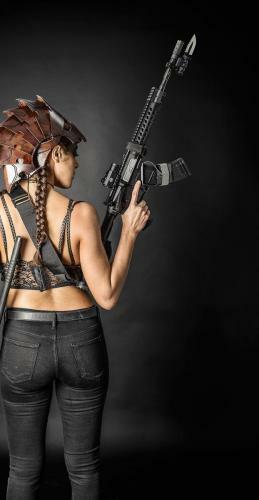 While at her military training the got specialized in the IWI Tavor (TAR-21) and in the art of the harsh desert combat. Sherel is a former IDF commander that served for 2 mandatory years plus some permanent service voluntarily. A big part of her service was to command new recruits to the IDF while their boot-camp training. Shiran is a former IDF shooting instructor and range maser, served in the Israeli military for two year and got to be a Sargent in the IDF. 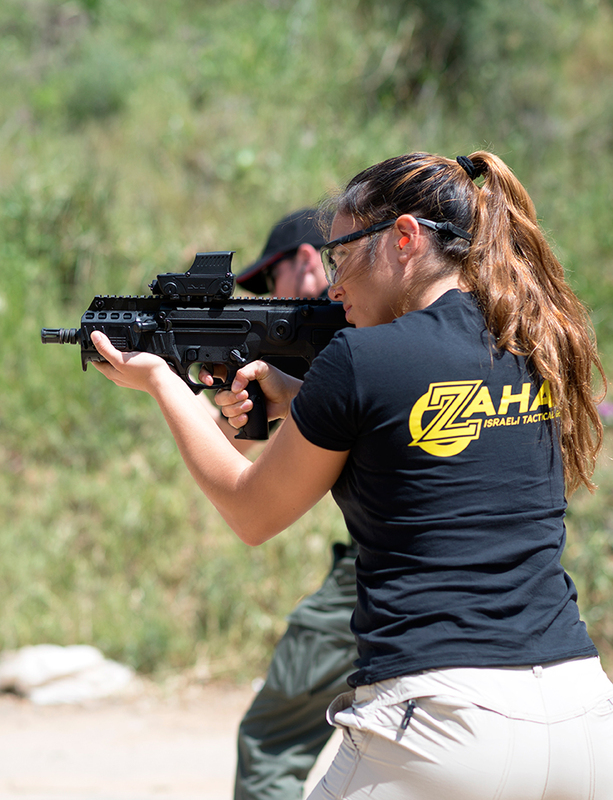 While her service time she specialized in using and teaching the IWI Micro Tavor (X95), IWI Tavor (TAR-21), M4 and IWI Negev. Her mission was to show all infantry troops how to function and maintain their personal weapon, show how to shoot properly (standing, kneeing, etc..) and also to qualify infantry sharpshooters. 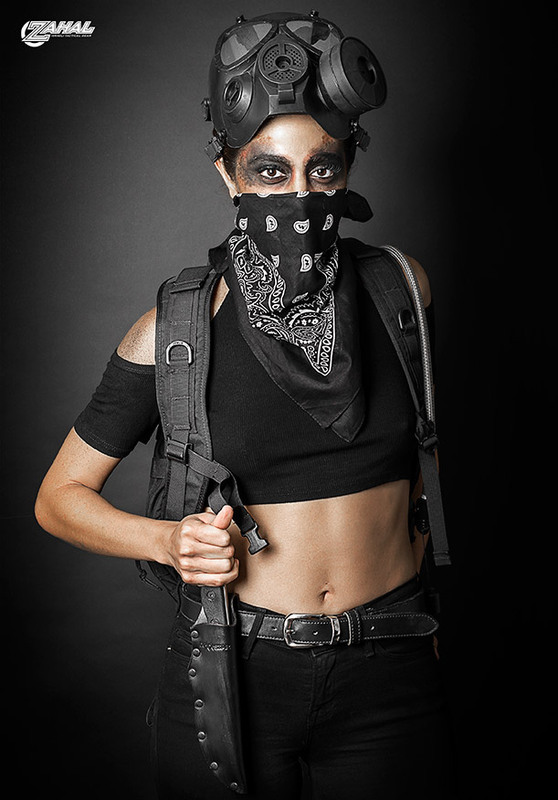 Today she still serves as an active shooting instructor reservist. 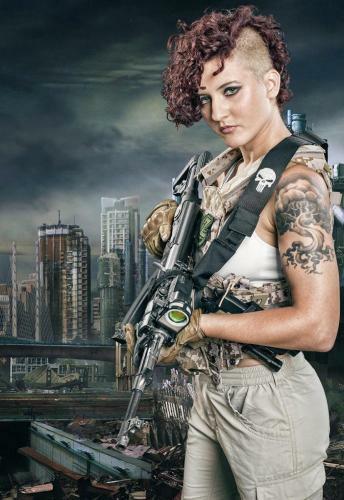 Yarden served in the IDF as a combat search & rescue operator for three years and got to be a 1st Sergeant. Her unit is the ready unit for natural disasters, civil disasters and most important to respond deliberate military or para-military attacks in the home-front areas. Shir is a former IDF shooting instructor and range maser, served in the Israeli military for two year and got to be a Sargent in the IDF. 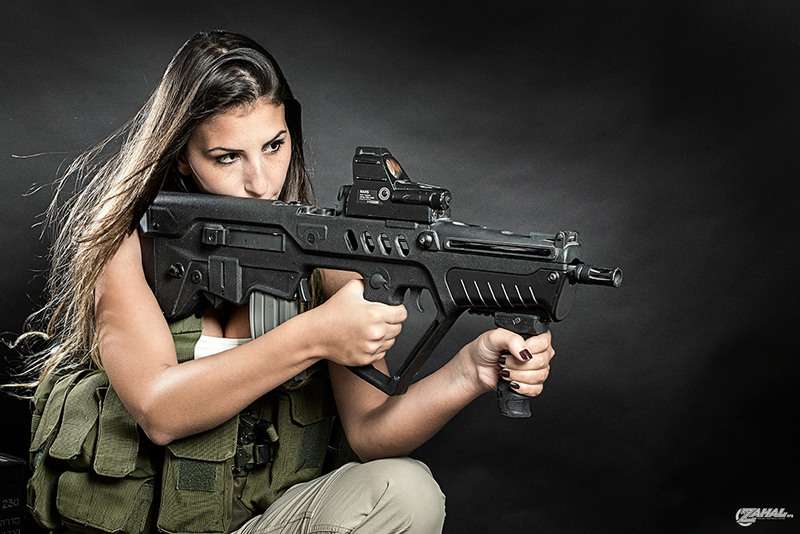 While her service time she specialized in using and teaching the IWI Micro Tavor (X95), IWI Tavor (TAR-21), M4 and IWI Negev. 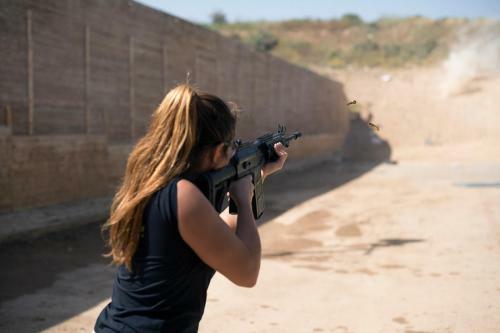 Her mission was to show all infantry troops how to function and maintain their personal weapon, show how to shoot properly (standing, kneeing, etc..) and also to qualify infantry sharpshooters. Today she still serves as an active shooting instructor reservist.